On the morning of October 21, 2017, an unprecedented DDoS attack took place on a leading DNS provider, affecting world-renowned organizations. The DNS service for some of the most influential brands was attacked, bringing many communication channels to a halt. In this storm of data, the entire global Internet was impacted. Join Arup Chakrabarti, Director of Infrastructure at PagerDuty, as he shares best practices and key learnings about what happened during the historic DDoS attack. 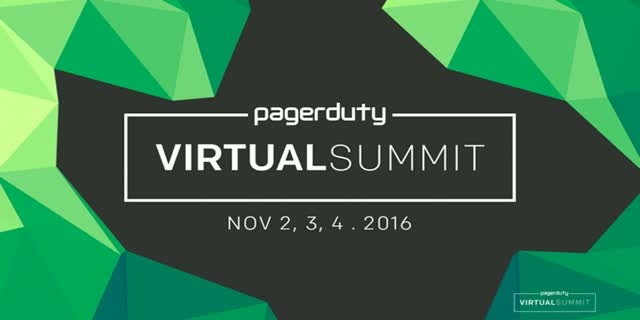 You’ll learn how the PagerDuty Engineering team was able to establish incident command and align the right people, processes and tools to mitigate the problem.